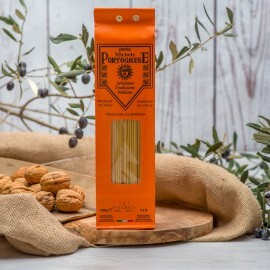 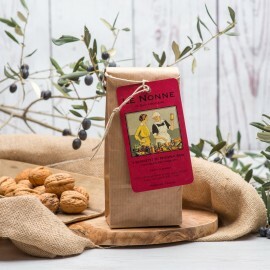 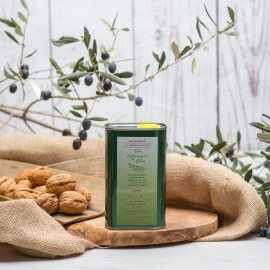 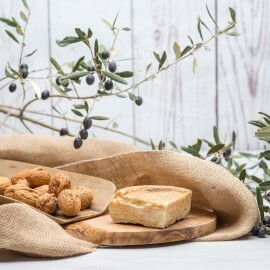 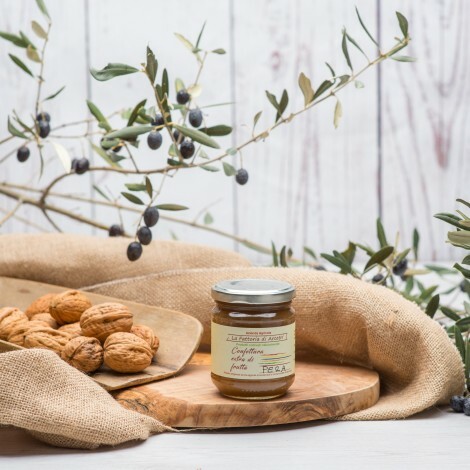 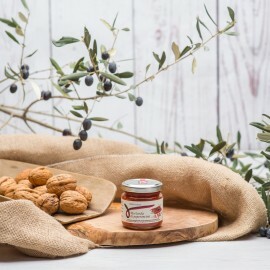 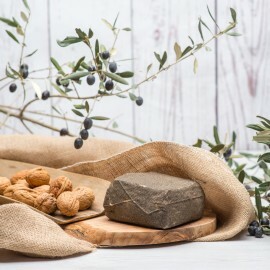 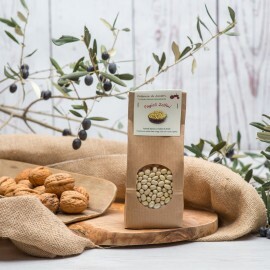 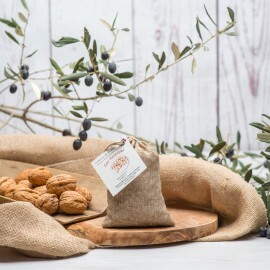 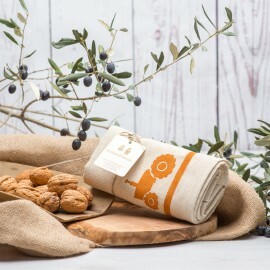 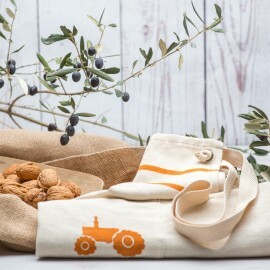 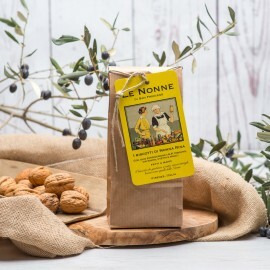 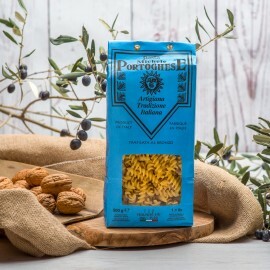 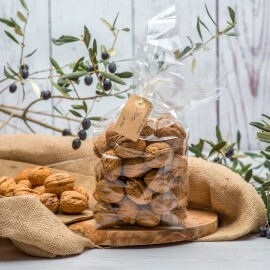 It is produced by the Fattoria di Arcetri farm, they take care of each tree with strong passion and experience, they harvest the fruit and then they prepare them following an ancient family recipe, in which the only added ingredient is a short bit of cane sugar. The aim of the pear jam is to enhance its characteristic and genuine taste, you will simply love it! A light snack, or a delicious moment (just some examples, you can eat the pear jam with chocolate, nuts, cinnamon, vanilla or more). 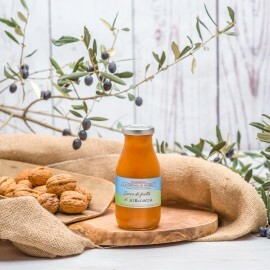 Have a stunning awakening and have breakfast with pear jam, bread and apricot juice, you have only to buy the Breakfast box! 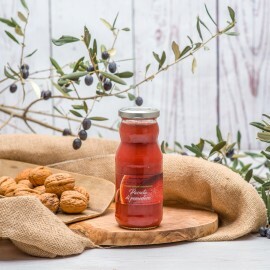 Even at dinner, if you compose your personal customized box, you can savor the Tuscan pear jam with our aged cheeses and a glass of red wine. 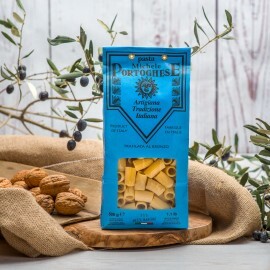 Food shopping has never been so tasty!